Ohio is a state in the Great Lakes region of the United States. 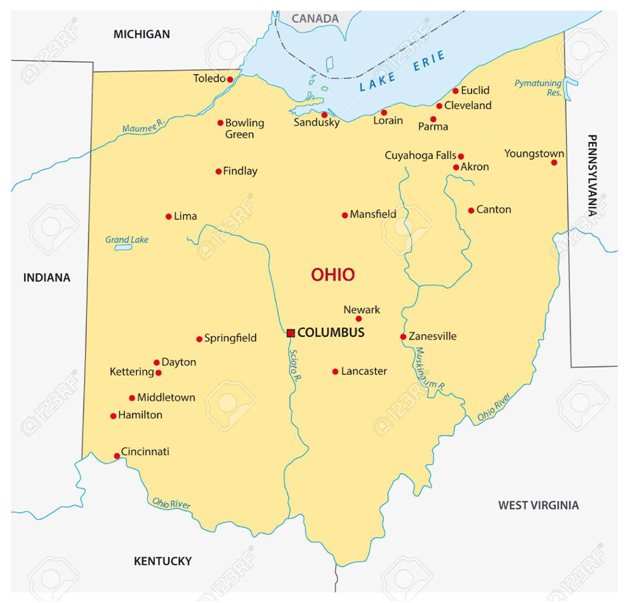 Ohio’s name, similar to Michigan, is derived from a word in the Seneca language that means “great river” or “large creek.” Known as the Buckeye State after its buckeye trees, the people of Ohio are also known as “Buckeyes.” Six presidents of the United States are from Ohio. 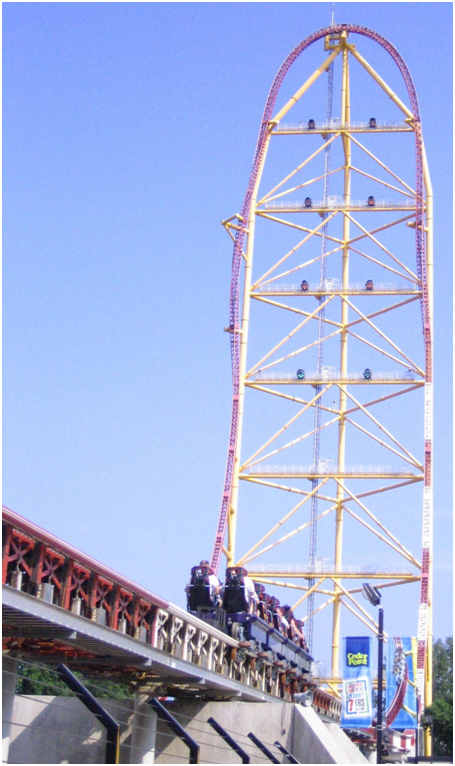 The state’s most significant capital and the city is Columbus with Cleveland being the most popular due to the NBA franchise Cleveland Cavaliers.